Find Ellenton homes along the beautiful Manatee River. Just over 3,000 people live in Ellenton, and this small town packs a serious punch in terms of activities and amenities. Great retail shopping is available at Ellenton Premium Outlets. Outfit the whole family at stores including Carter’s, J Crew, Perry Ellis, and Talbots, among many others. Save room for a treat at one of the many eateries at the mall. Restaurants throughout the rest of the town are plentiful, too. Get fresh local flavors at Hickory Hollow Barbeque or Anna Maria Oyster Bar. Children in Ellenton homes can attend Virgil Mills Elementary School, which has excellent standardized testing scores. There are also several well-rated public charter and private schools. Ellenton is a small place, but it’s proud of its history. Plan a visit to Madira Bickel Mound State Archeological Site and see a ceremonial mound. Excavations have revealed at least three Native American cultures, going back 2,000 years. Get a look at more recent history at the Gamble Plantation House Historic State Park, the only plantation house left in Southern Florida. Take a tour and find out what daily life was like. Abundant wildlife is another draw for Ellenton real estate. The Manatee River flows along the southern border of the area. It’s a great place to go bird-watching, as great blue herons, white ibises, and cattle egret are plentiful. Rarer species, such as the peregrine falcon and the wood stork also live on the river. 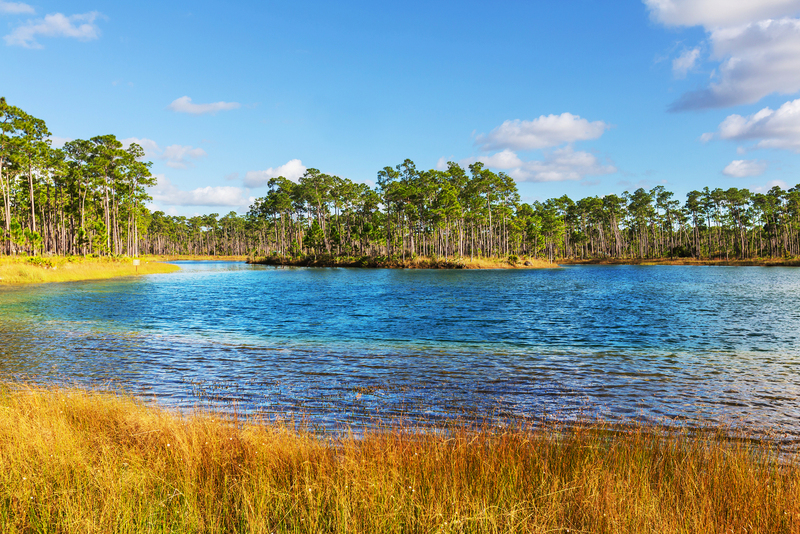 Manatee River is also the home of manatees, alligators, and many species of fish.